A concept of the Future Circular Colliders’ route. The design concept plans for two Future Circular Colliders, the first which would begin operation perhaps in 2040. The ambitious experiments would hunt for new particles with collision energies 10 times higher than those created by the Large Hadron Collider (LHC). The concept design is the first big milestone achieved by the scientific collaboration. Particle colliders accelerate tiny bits of matter to velocities close to the speed of light, slamming them together. Since energy and mass are equivalent in physics, new particles might materialize out of the collisions. 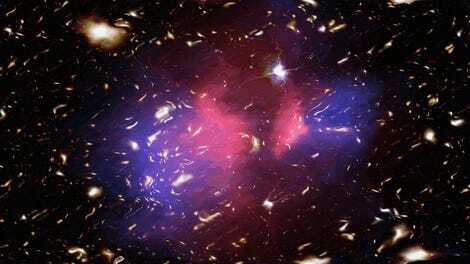 High energies also allow physicists to take measurements of realms impossible to probe in a typical lab. 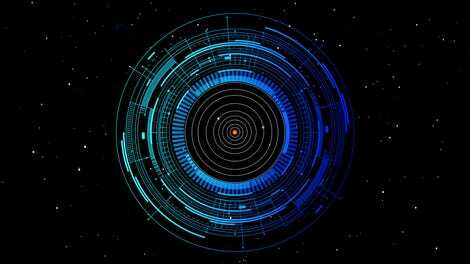 Larger colliders typically let physicists explore the kinds of particles that filled the Universe at times closer and closer to the Big Bang. 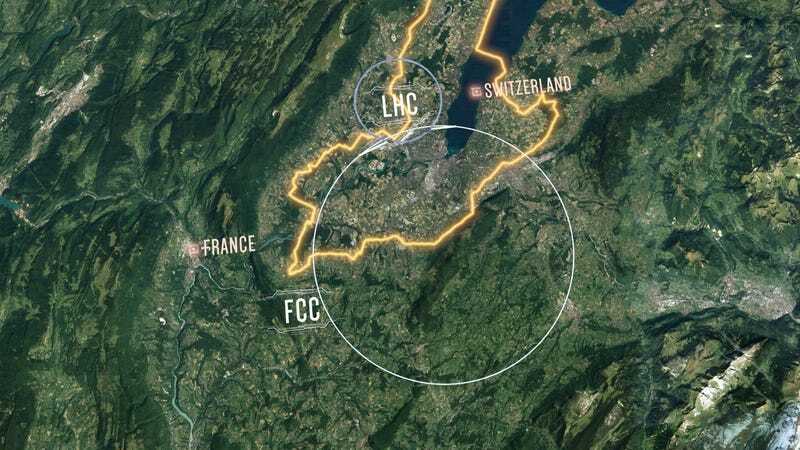 The FCC’s new report offers designs for a 100-kilometer-round tunnel with access points beneath and around Geneva, Switzerland, which would cost perhaps 5 billion euros (5.72 billion USD). A 4 billion euro (4.56 billion USD) machine that collides electrons and their antimatter partners, positrons, would occupy the space first, then perhaps a decade or two later it would be replaced with a proton- or atom-colliding machine akin to the LHC, explained Benedikt. The LHC’s own 27-kilometer-round (16-mile) tunnel was at first home to Large Electron-Positron (LEP) collider. But there’s still some uncertainty about what the FCC will actually tell us. In her blog, Frankfurt Institute for Advanced Studies research fellow Sabine Hossenfelder wrote that “After the discovery of the Higgs-boson, there is also no good reason for why there should be something else to find, neither at the LHC nor at higher energies, not up until 15 orders of magnitude higher than what we can reach now.” In one of our Dream Experiment posts, Duke University particle physics postdoc James Beacham explained that it could require building a particle accelerator around Mars or even around the entire Solar System to actually answer physicists’ deepest questions.